Calcutta, India’s EYE ART COLLECTIVE opens with short film “Hysteria” followed by a Q&A with the filmmakers. (Est. 2012) Rufuge Productions is a production house based in Toronto. It was founded by producers Khadra Ali, Muna Ali, and Nayani Thiyagarajah, the daughters of refugees who have found sisterhood in storytelling. Together, we continuously find refuge through storytelling. We are committed to developing and sustaining a platform, which provides women-identified storytellers with the space to share stories through film. We are focused on supporting a generation of global voices, who seek to document both imagined and lived narratives related to the experiences of their peoples. Ours is a journey of continuously creating our own content, reclaiming collective and individual ownership of our stories, and defining and redefining ourselves. We aim to always keep it moving forward, focused on a future that is genuinely reflective of the world we live in, inviting audiences to learn about lives outside of their own. Ultimately, we believe that art is refuge. 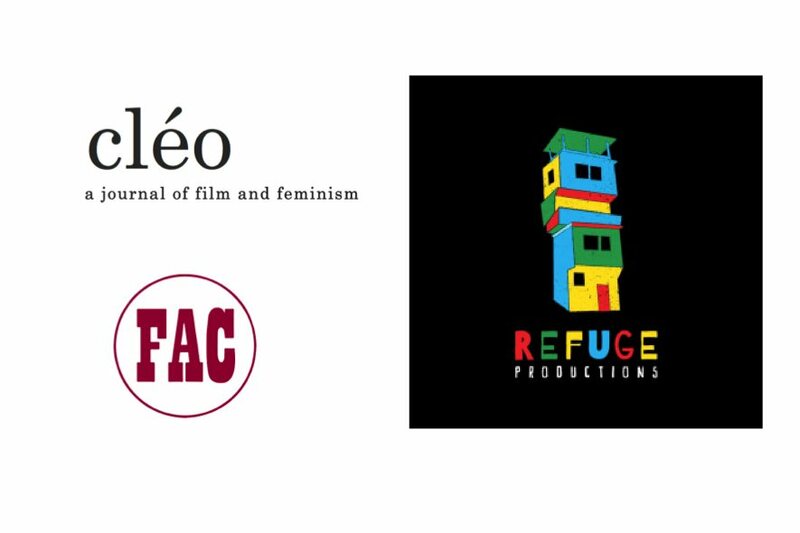 cléo is a journal of film and film culture, informed by feminist perspectives.The journal takes its name from the protagonist of Agnès Varda’s Cléo de cinq à sept (1962), who comes to self-realization through the observation and mastering of her space. In the spirit of Varda’s film, cléo is an open space for emerging and established writers to address issues of film and feminisms.